This link plays the video. Check it out and send one to another Mom. 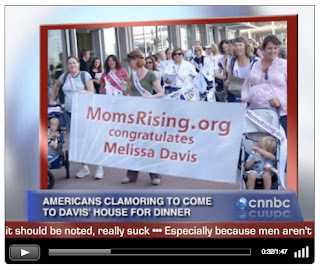 Thanks to the Moms over at MomsRising.org it really brightened my day!